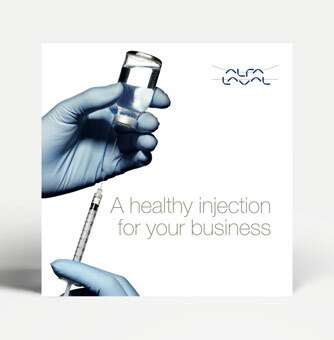 Alfa Laval Q-doc is our comprehensive documentation package for our UltraPure equipment. 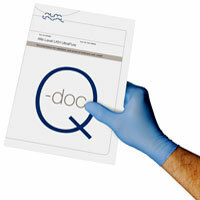 Based on Good Documentation Practice (GDP), Q-doc documents every aspect from raw material to delivered equipment. With full transparency of sourcing, production and supply chains it is a simple matter to trace even the slightest change in material or manufacturing procedures – even when it comes to spare parts. 3.1 certificates acc. 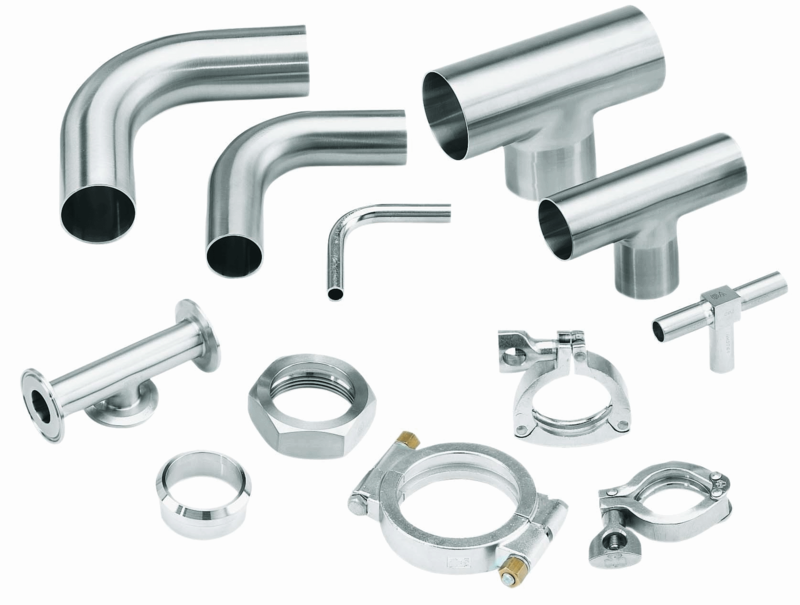 to EN10204 for delivered Alfa Laval tubes and fittings.